Home / Step 8: What Is Your Investor’s ROI? Investment is always a risky business as it brings alongside a certain chance of a probable monetary loss. There are several ways and theories in the market namely CAGR, EPS, ROE etc that help find out the investment profits in a particular business venture. 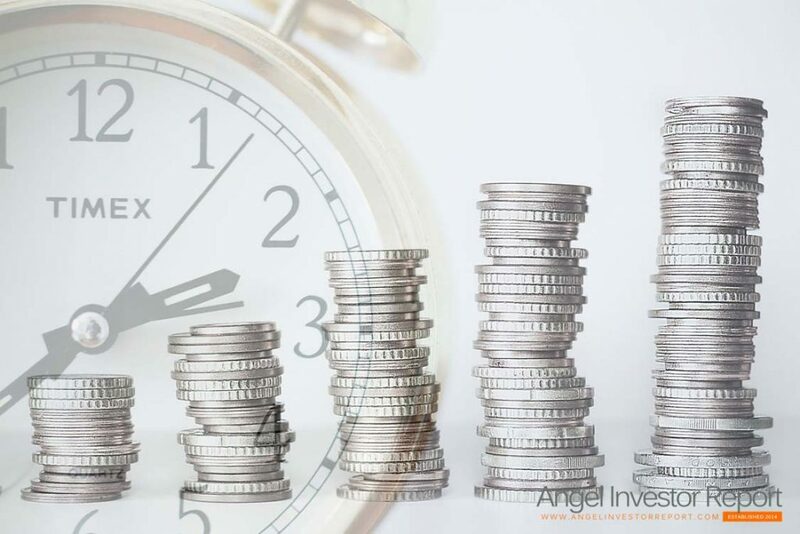 Out of the millions of minute details and other problems that concern funding, investments, loans etc one really important factor that investors need to concern themselves every time with is the ROI or more commonly return on investment. The return on investment is the single most important factor that can make or break all the efforts an investor puts in his or her venture while financing it. Return on investment is a relative term which is used to find out and evaluate the efficiency and output of an investment or of several different investments. Unlike many other calculation methods, the ROI too has several excellent ways to simplify an investor’s decision in financing a project. It does have certain disadvantages too. We will shortly be looking into both aspects. An important factor to understand while evaluating return of investment for a particular venture or a number of such projects includes calculating on the basis of the total benefits and not the total profit as they might concern taxes, duties and other factors of such nature and hence might produce error prone results. The result calculated for return on investments is dependent on the gain or profit from investment and the cost of investment or simply the entire investment amount. The reason for calculating return on investment before actually investing in a project is an extremely popular idea as it clearly points out the chances of success and hence suggests the feasibility of the entire idea. There are quite a number of factors that decide the profit or return from an investment. Return on investment helps an investor evaluate the performance of a financing and also helps compare the same with a portfolio of investments that they might have made. It therefore helps in the longer run to contemplate the effects and adversities of the particular investment venture. Return on investment is particularly important for star up businesses where there is always a need for financing in the earlier stages. A common trend noticed here is that investors tend to buy part of the company during the start up and expect the gains later on as a return on investment. However there is no real formula to the ownership and thus has to be achieved through communication and negotiations. The two main rules that are generally followed here are the “net present value” and the “internal rate of interest” as a common basis for comparisons to find out what an investor gets or a company might be willing to give out. Secondly, in case of investors return on investment terms, most new companies need to reinvest their profits for the growth of the business or the organisation. Hence there is a fair chance that the investor does not get the return he expected until a few years or unless he sells his interest. Hence its always better to calculate and expect return in terms of discounted cash flow. This is exactly what experienced investors do. Thirdly, one thing that needs to be properly understood is the input being used. ROI calculations can be tweaked to suit the calculator’s requirements. Hence even if there is a general formula, it can be manipulated to find the profitability showing the result in many different ways. Lastly the payment payback periods as well as the performance of the organisation being invested are other important considerations while deciding on investments. While we have already discussed much about return on investment, its options, factors affecting the ROI, one important task or rather the most important task is still to be discussed. The calculation of return on investment is perhaps the most important task of all as it is the key deciding factor in determining whether an investment decision is to be made. Return on investment is a profitability ratio depending on the management’s ability to raise profits from the investors money placed under its charge. The calculation of return on investment is an easy yet important one. It can be found by dividing the net profit by the total investment and then multiplying the fraction by hundred. Taking the example of a start up business, suppose the initial investment made is 250 dollars and the profit is 50 dollars. Then the return on interest would be twenty five percent. However the above mentioned detail is a generalised formula. In industry level calculations a more complex version called the “Du Pont Formula” is used. This helps in disintegrating the return on investment to as low as profit on sales component and asset efficiency dependant components. The variation in case of stock holder investors return on investment is again different from the other two mentioned above. Different types of formulas are derived and used by investors for various alternative business needs. A typical ROI calculation involving stocks may have total income divided by common and preference stock equity with the addition of long term debts. However the most important part of the total calculation process is to determine the exact factor on which return on investment is calculated which may vary from capital, assets, equity, loan, sales etc. this practice is particularly important as it helps avoid discrepancies and misleading. Another way of reducing any errors during calculation of return on investment is to make sure and check before hand whether the net or total profit figure used is based after provision of taxes and duties or not. Investment is at a potential risk at all times and ROI can help save a disaster.